At Kalon Surf, our weeks run from Saturday to Saturday – however, sometimes our guests stay a night or two more in Costa Rica and wonder what would be great places to stay at. 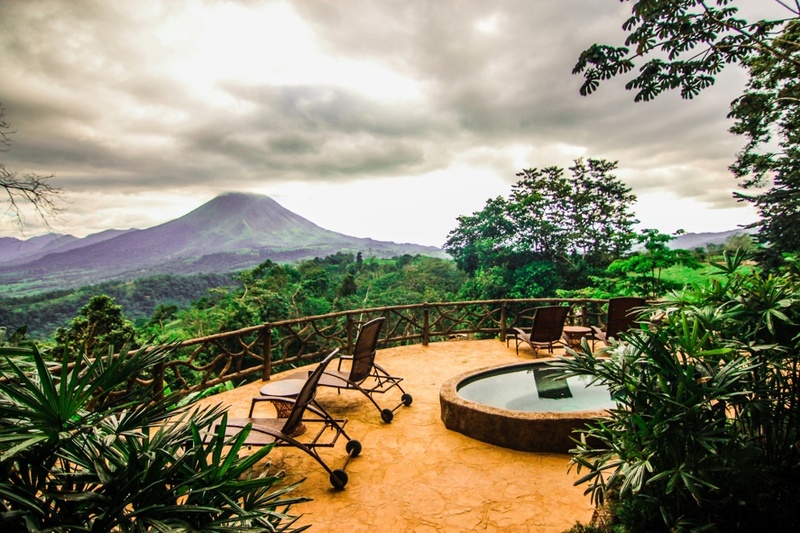 We have made a list of our top 5 Hotels in Costa Rica depending on the amount of night you would need or want of course. Kjeld & me (Silene) have visited them all ourselves, to make sure you will enjoy them and are at the level of Kalon or at least very close to it! 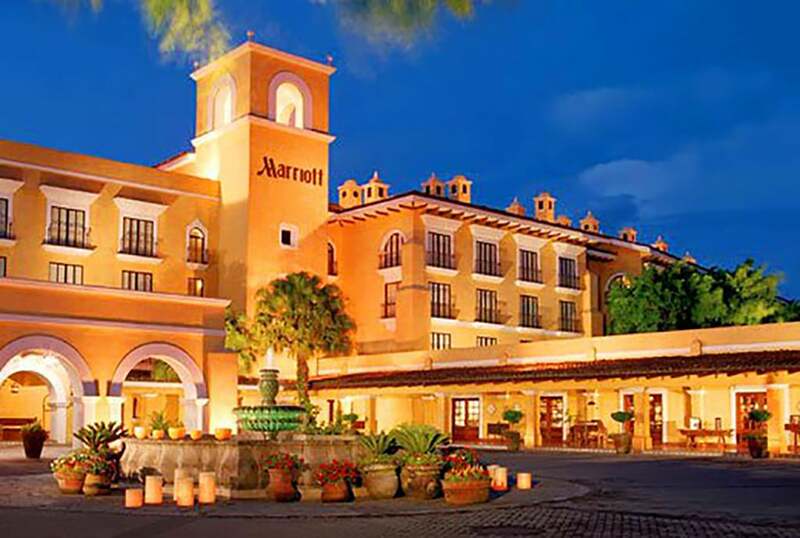 A beautiful hotel (not your typical Marriott), close to the airport making it great for one or two more nights in Costa Rica after your stay with us. It is very easy to do a day tour to Poás Volcano, or La Fortuna Arenal. The hotel is built in a old colonial style, very pretty, some great restaurants and the views are amazing (and due to the flight router…no airplanes!). 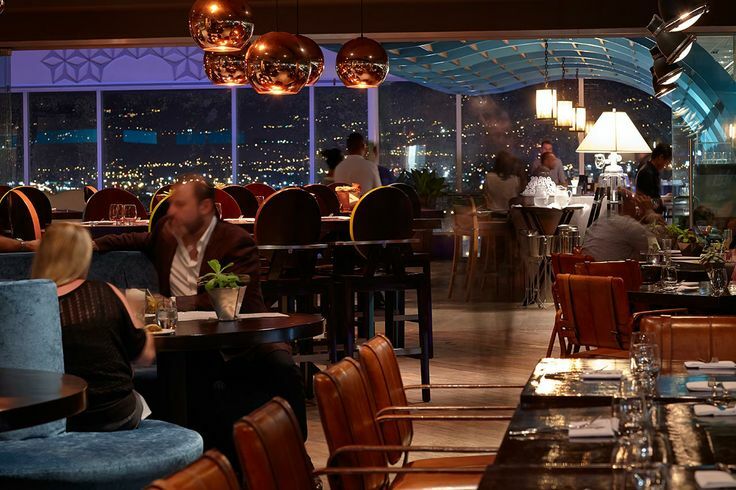 A new hotel, located in the ‘Beverly Hills’ of Costa Rica – close to a mall, it has a casino on side but the real reason is the amazing view over the city of San José. On the top floor you have a great restaurant (Octavo), to take in these stunning view with a cocktail or dinner – on Thursday, Friday and Saturday, its get busy and the pool next to restaurant is mixed in as well. Kalon overlooks the coastline of the ocean pacific, all the way to Manuel Antonio. And right there, about 30 minutes away from Kalon Surf, is GaiaHR located. They have a great restaurant, beautiful rooms and little apartments, and a pool with a bar – a perfect setting to get some cocktails while in the refreshing pool. The hotel is close to one of the most beautiful National Parks in Costa Rica: Manuel Antonio, and the beaches around Manuel Antonio are stunning. They have won many prizes, and rightly so – an amazing hotel, with again great food (we love food…). The bungalows are very pretty, the grounds well kept, a relaxing spa and views directly on the Volcano. You would fly (30min) from Manuel Antonio to Arenal La Fortuna (with either Natureair or Flysansa) and to get back to San José, you can fly again from Arenal La Fortuna to San José. This hotel is located right where the thermal springs are – do we need to say more? 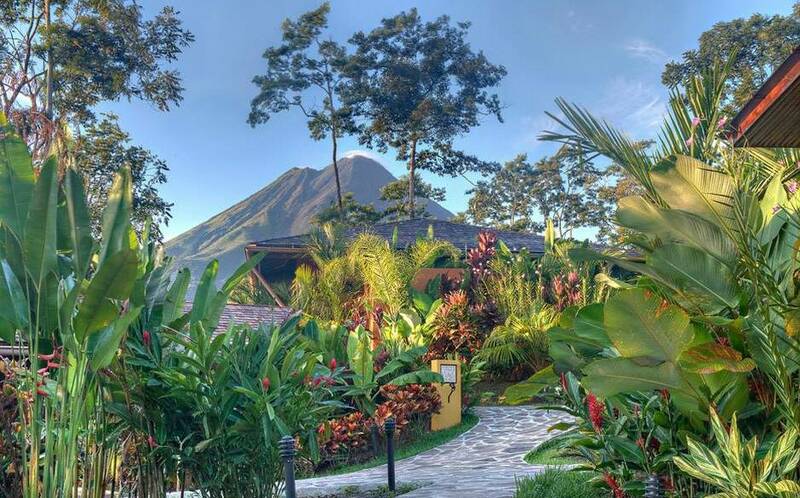 An amazing experience, beautiful hotel, and close to all the great activities that surround Arenal La Fortuna: apart from the Volcano, they have tons of Eco Tourism activities (on the Lake: windsurfing), bridges through the jungle etc. All of these locations are great options, would you like some more info or just book Kalon Surf – contact us!